During this month of romance, head to The K Hotel for an exciting getaway that doesn’t require meticulous planning, tedious flights or jetlag recovery. The hotel is offering two carefully planned a great escape packages. 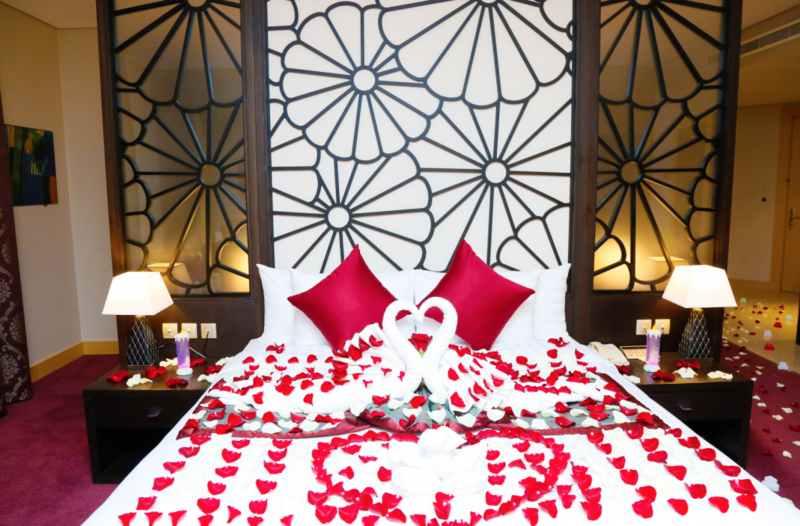 “Be my Valentine” package is the ideal gift for your beloved one to create a magical moment and an unforgettable experience at the deluxe room which is upgraded to a junior suite, decorated with candles and rose-petals. During the day, you can rejuvenate at the Body Care Spa with a Thai massage or get pampered at the R&S Beauty Salon while getting a 20 per cent discount. Later in the evening head to the KOLORS restaurant to savour the very best of regional and international gastronomy that will not just please your palate, but also your heart. The package price is BD 80 net. 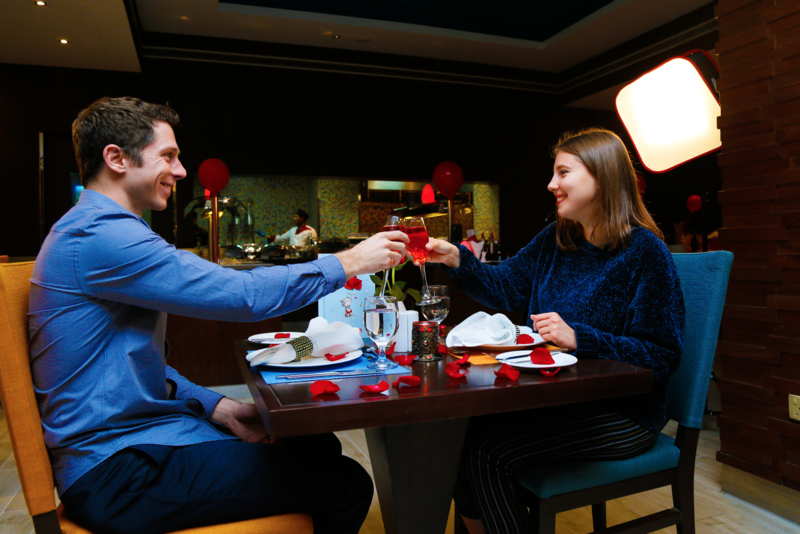 To mark the occasion, opt for a sumptuous meal at KOLORS, which will be decorated with rose petals, balloons and candles. 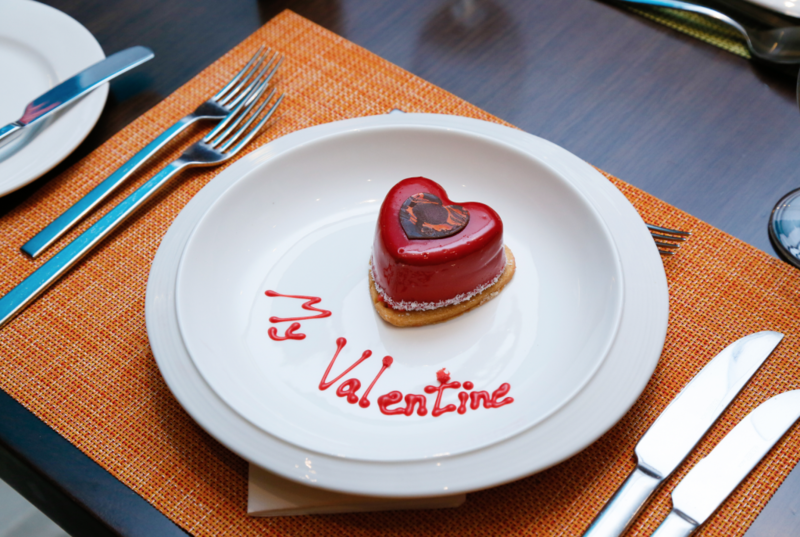 Enjoy a special Valentine’s Day dinner buffet along with house-made gourmet chocolates and two glasses of bubbly per person. The special treat crafted by the Executive Chef, is priced at BD25 for couple and Book 48-hours in advance to get a discount of BD 5. The hotel’s resident band Duo Red Lips will fill the air with dreamy tunes from 9pm-11pm. 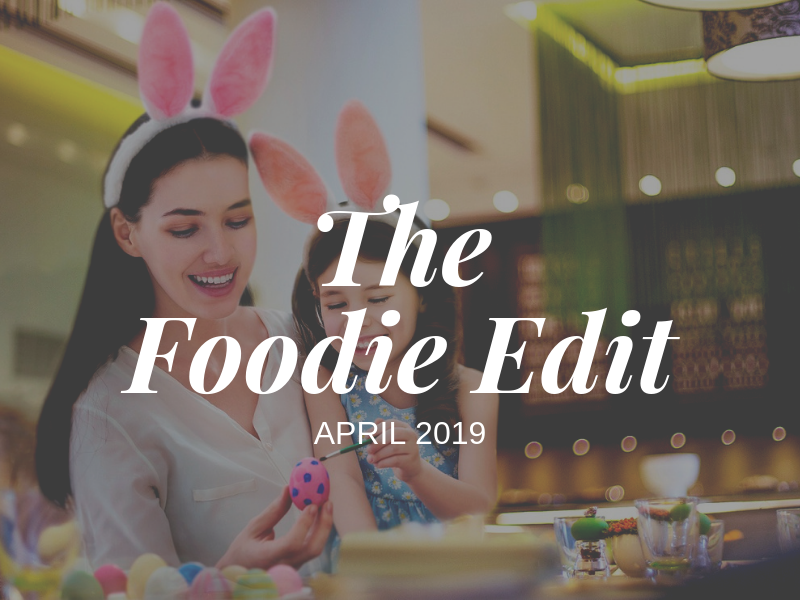 Apart from buffets for special occasions, KOLORS – the hotel’s all day dining – also offers contemporary modern cuisine with a touch of Asia, where guests can enjoy business lunch promotion and themed dinner buffets every week. At the K lounge, ladies can have complimentary selected drinks from 7pm-9pm, where you can enjoy a variety of tantalising fare and drinks while watching live sports. 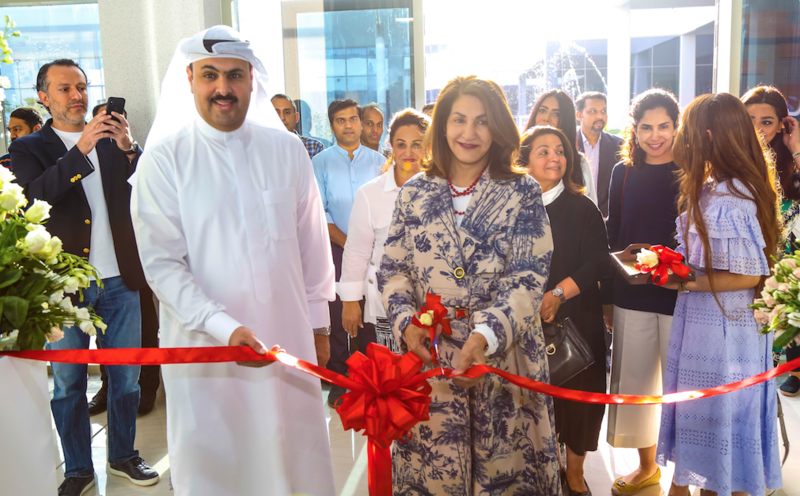 A premier part of the Gulf Hotels Group portfolio, The K Hotel enjoys a prime location and offers 237 luxurious rooms and suites, as well as 2 exclusive luxury suites and 1 Penthouse and an exceptional variety of dining and entertainment options. A wide selection of room alternatives suits every requirement and budget, from the two-level four-bedroom Royal Suite, to the two-bedroom Amiri Suite. A two-bedroom penthouse, with a private rooftop swimming pool is also available. There are 78 Junior suites and 156 luxury rooms, including two fully-equipped for physical challenged residents.